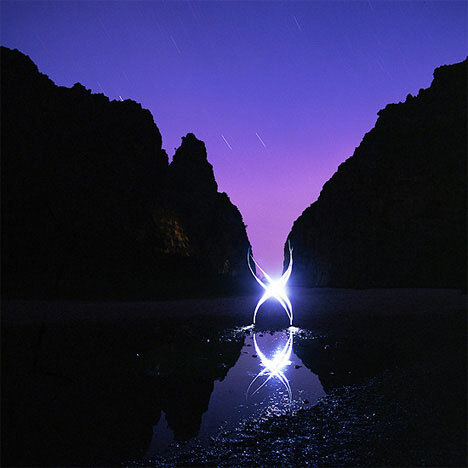 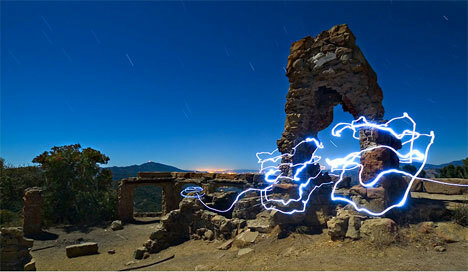 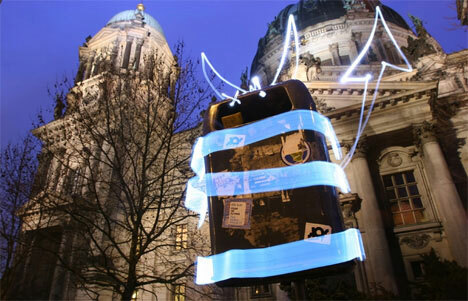 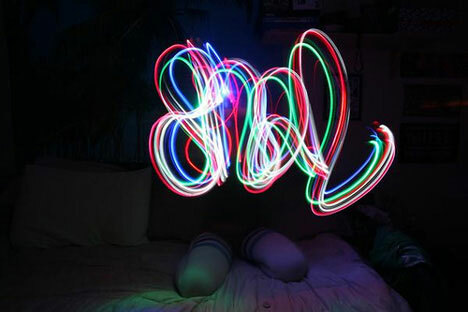 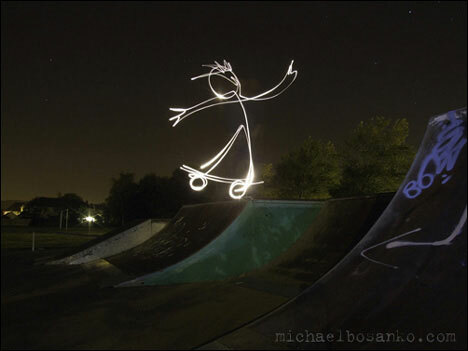 Light Graffiti takes everything about traditional graffiti and turns it on its head. 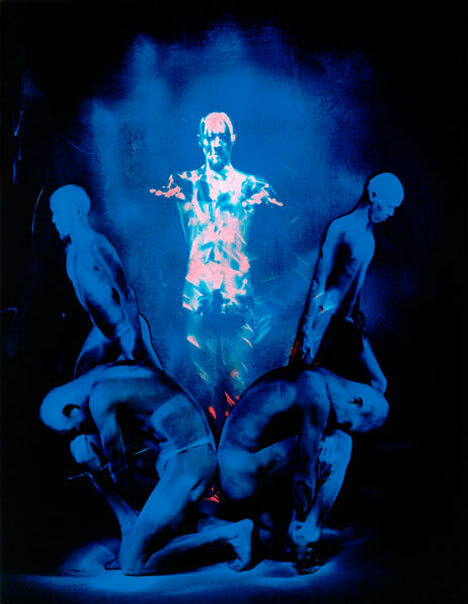 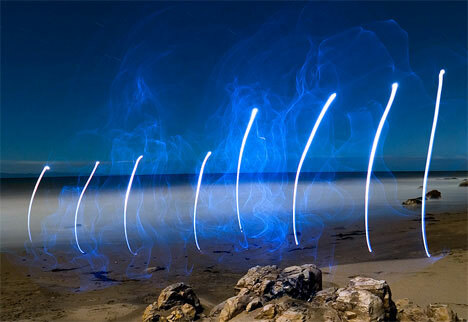 A temporary form of tagging, artists capture amazing photos/videos using non traditional methods of light exposure and film, or even as a performance art. 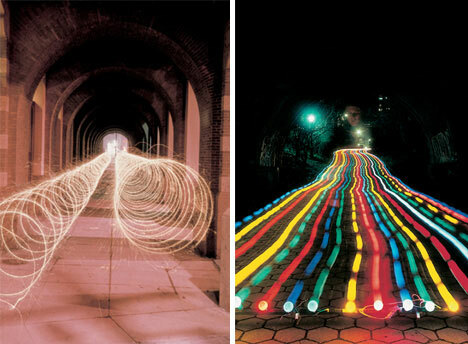 Either way, it's an amazing art form that produces beautiful effects. 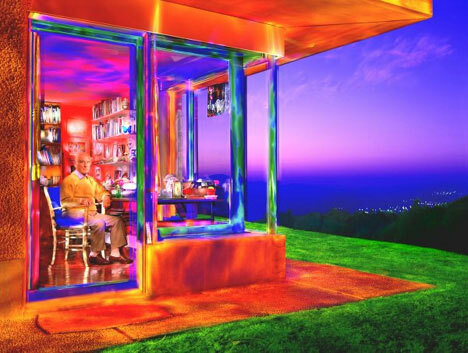 These 10 artists are leading the charge in this innovative art form. 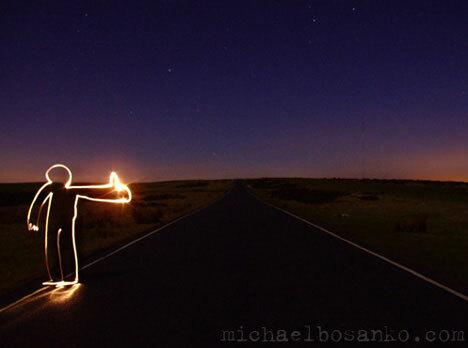 Michael Bosanko's series "We come in Peace" has figures of light interacting with their environment in a number of engaging ways. 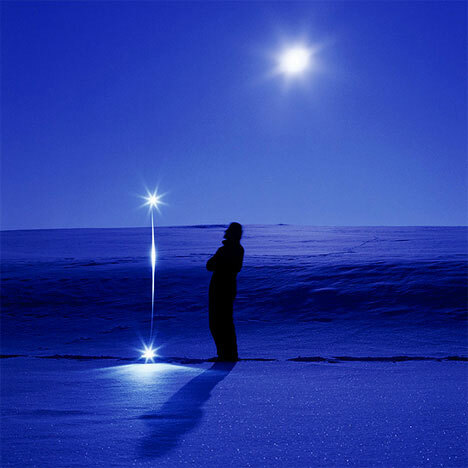 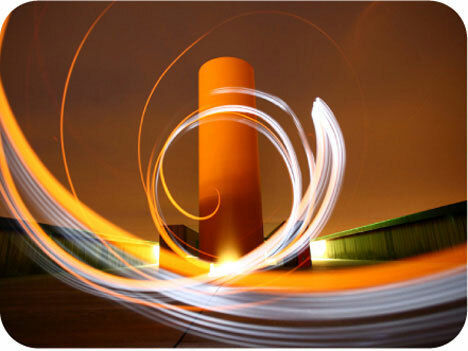 Patrick Rochon creates outstanding images in anumber of innovative ways, even in a field that is on the cutting edge. 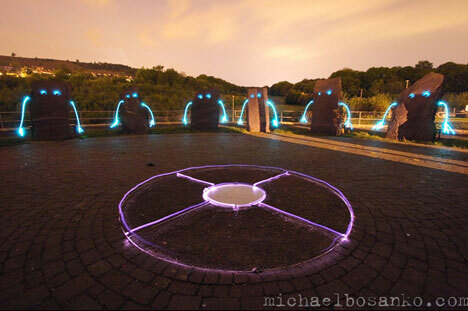 Using lasers, he illuminates his subjects in a way that creates an alien, otherworldly feel. 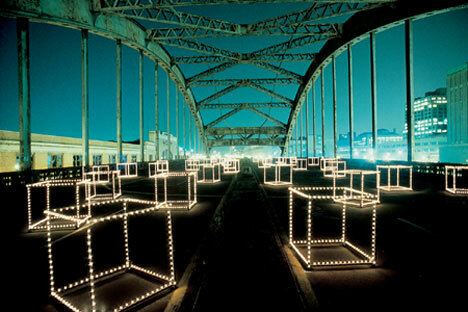 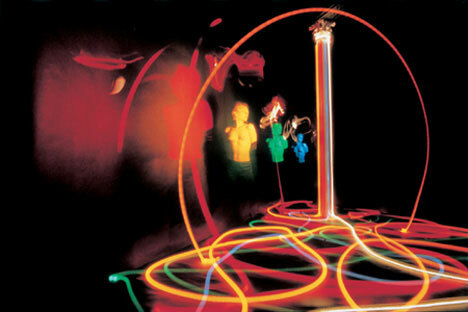 LICHTFAKTOR is a German group of light artists, has produced some of the most well known productions ever. 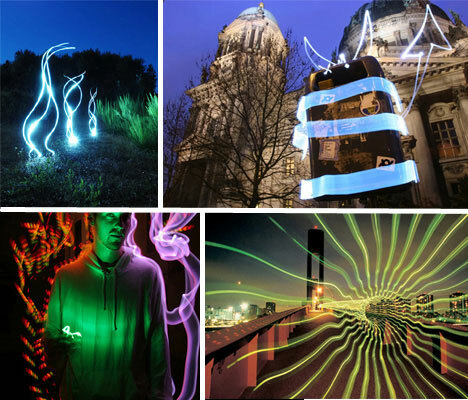 Transforming ordinary objects into extraordinary masterpieces, thes guys are making a huge splash in the light graffiti scene. 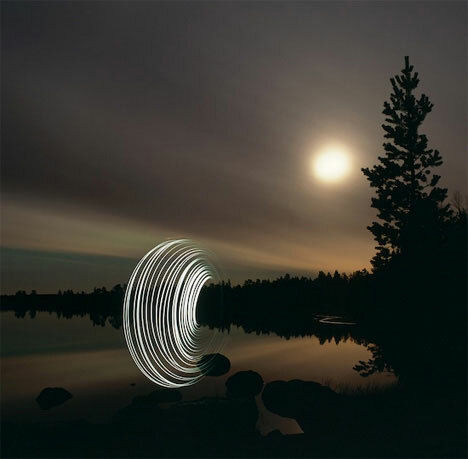 Comprised of Marcel Panne, David L’pschen and Tim Fehske, Lichtfaktor combines talents like graphic design, video mixing and photography to craft series of images and videos for companies like Absolut Vodka, Audi, Sprint and Playstation. 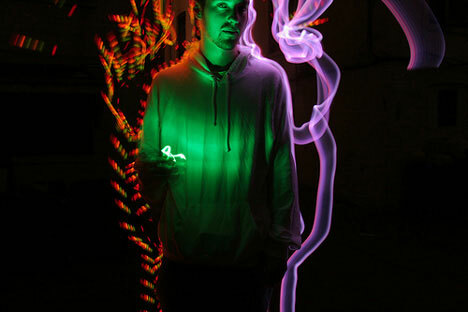 Cenci Goepel and Jens Warnecke create ghostly works of art that brings a new look to nature. 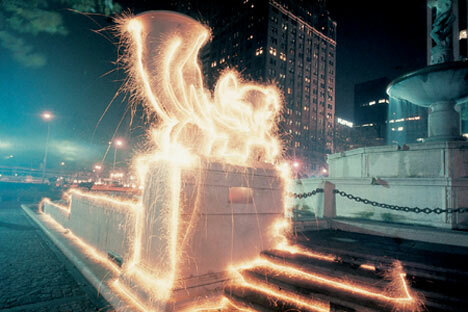 Eric Staller's light drawing give the window a unique window to view New York City through.These examples were created using long exposure with a variety of light sources. 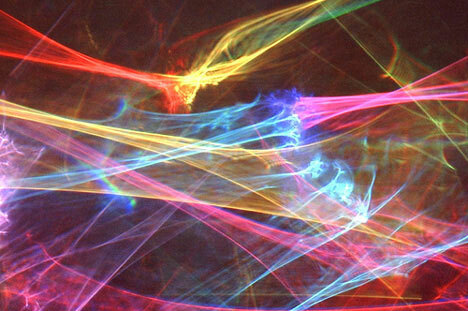 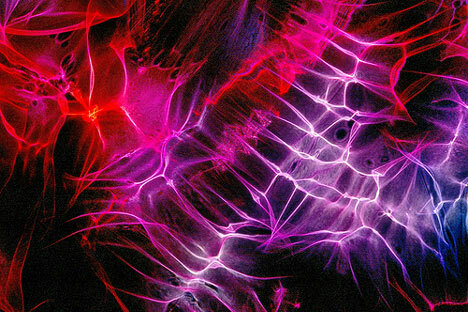 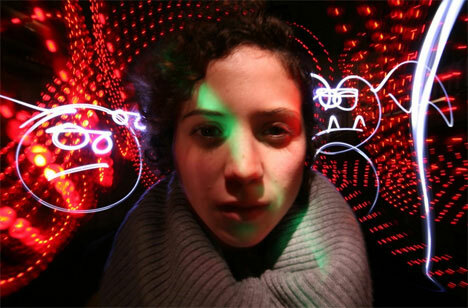 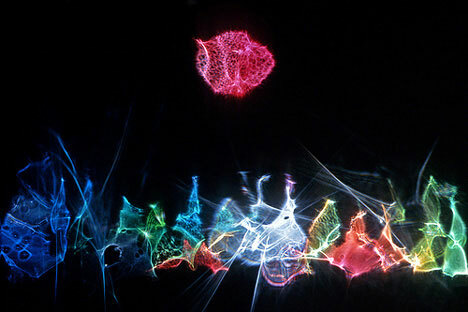 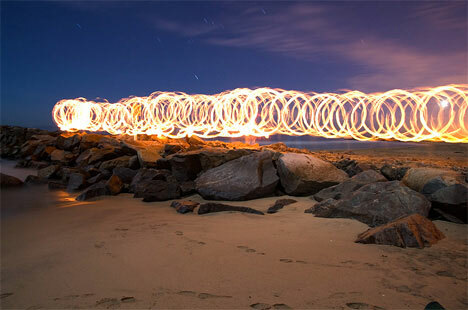 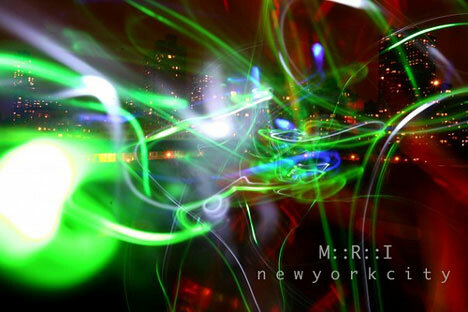 Ryan Warnberg and Michelle McSwain (MRI) hail from Queens, NY, and collectively create light paintings. 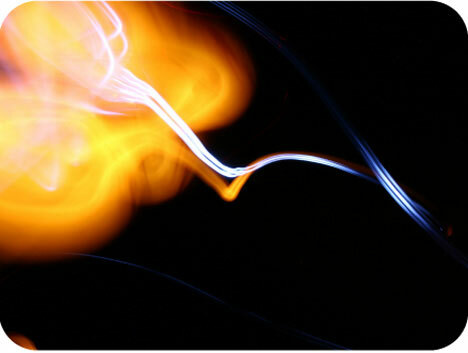 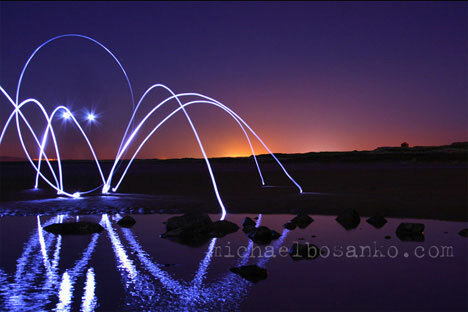 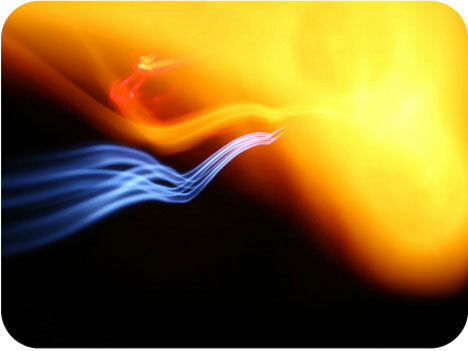 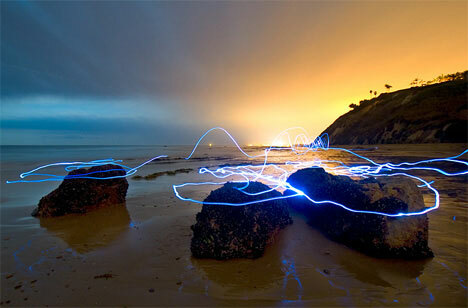 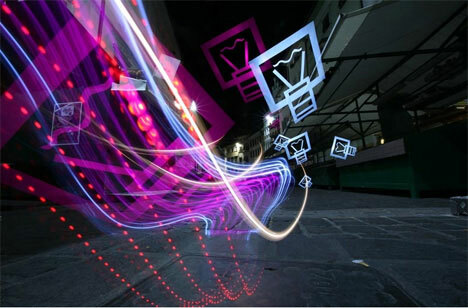 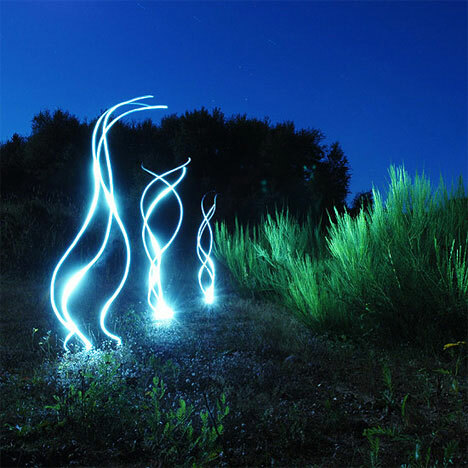 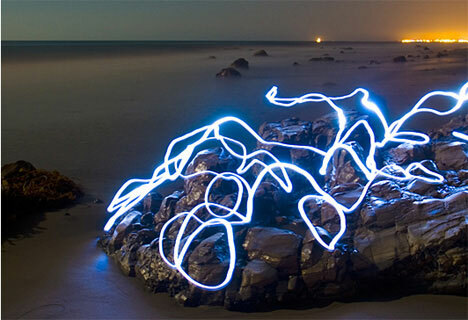 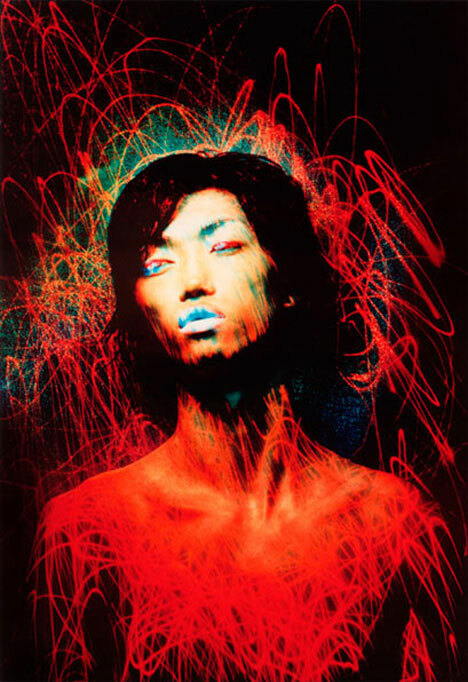 There amazing style of light painting can be bought for parties, ad campaigns, and special events. 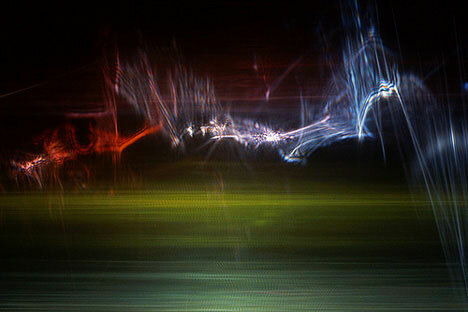 Sola's flowtastic paintings experiment with form and movement. 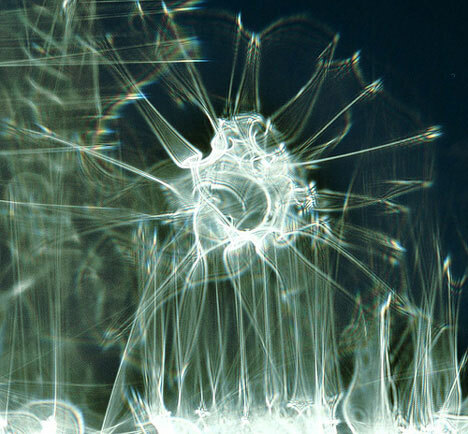 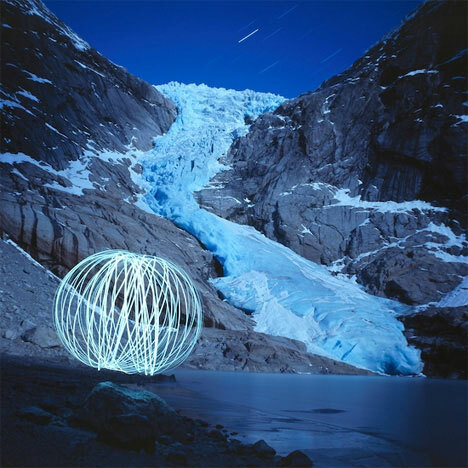 Alan Jaras creates his stunning images by passing light through molded and textured plastic in order to refract the light in a unique way. 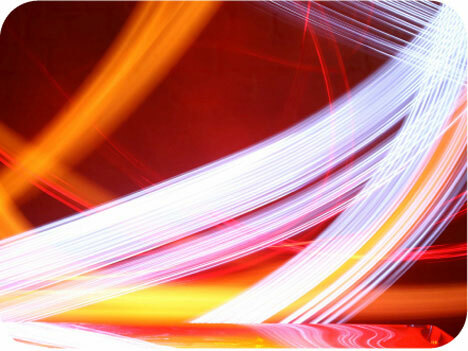 The plastic is placed in front of the camera instead of a lens and is captured directly to 35mm film for an unmatched organic result. 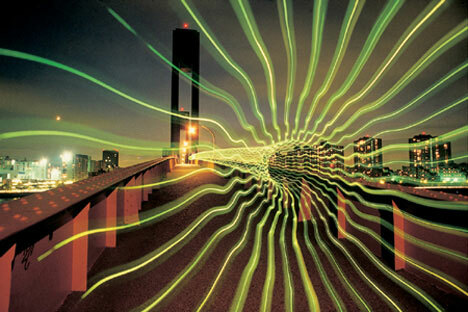 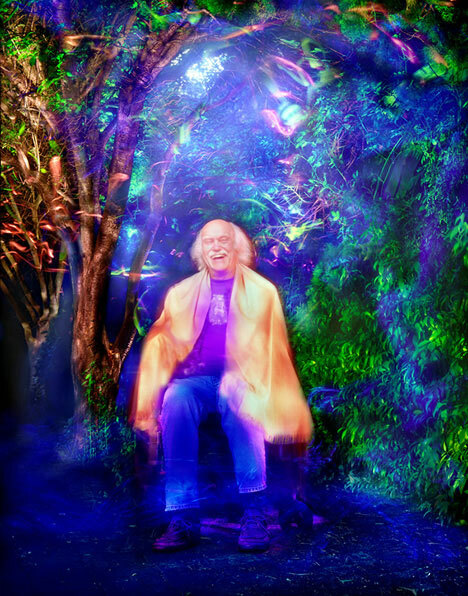 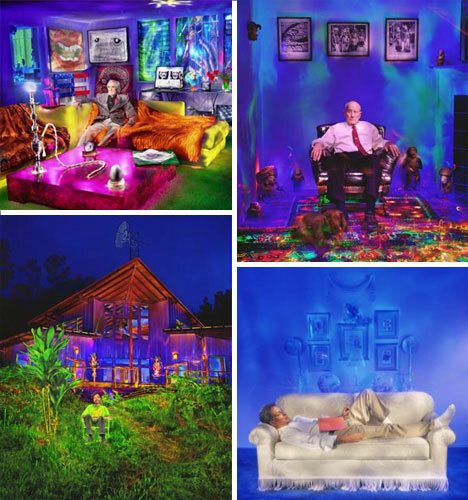 Dean Chamberlain's psychadelic portraits take photography to a whole new level. 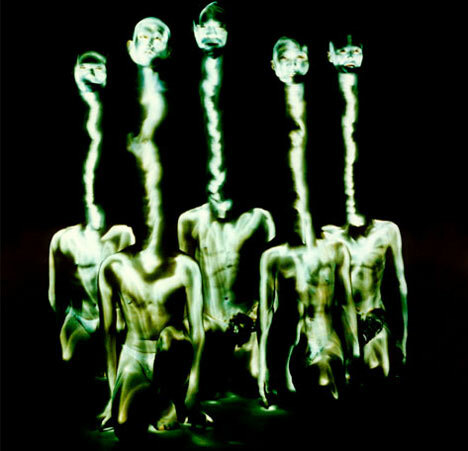 Renowned for his series, "Psychadelic pioneers", chamberlin creates these portraits using long exposure that can last up to five hours. 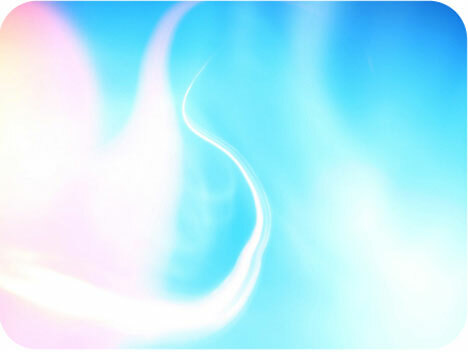 Toby Keller of Burn Blue photography in Design has created a series of free flowing paintings that seem to have no general direction-but they need none. 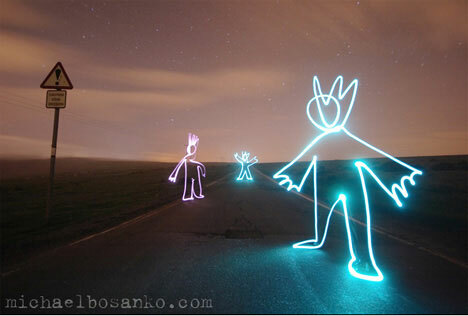 They stand alone amazingly because of the stunning backdrops he chooses to paint on.